AT any given time, year-round, anyone can head out to any of the city's seven multi-plexes to take in any of the dozens of new films playing to wide audiences. A few other movie houses in town (i.e. The Garneau, The Princess) project films that are also recent, but perhaps aren't playing in most smaller cities. Then there's Metro Cinema (Citadel Theatre), which screens local or indie flicks you'll probably see nowhere else in the city or its surrounding areas. But what about the films of the "golden age of Hollywood"? Where can folks go to see the classics on the big screen all over again, or for the first time perhaps? Luckily, there's the Edmonton Film Society, a "nonprofit group dedicated to keeping the Hollywood movies of yesteryear in the public eye." 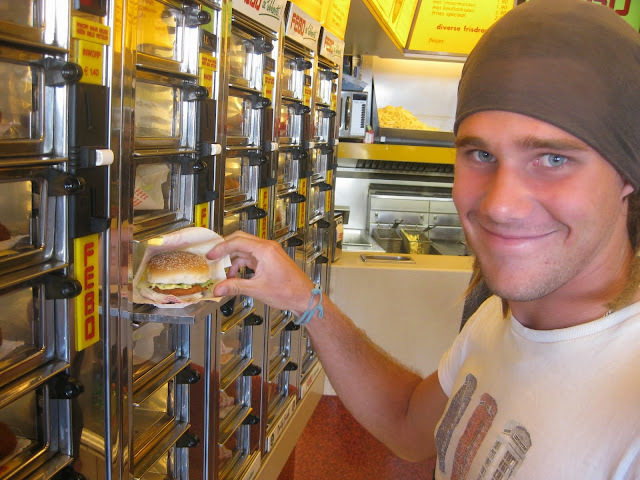 The EFS hosts four series every year, each of which consist of eight films that are connected through a particular theme. Before each Monday screening there is a brief discussion about the film on the marquee. 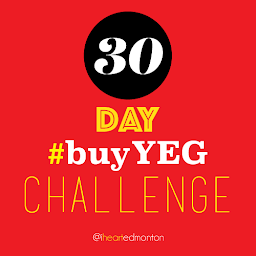 They are shown at the Royal Alberta Museum's Auditorium at 12845-192 Ave.
Each film admission is just $5 at the door ($4 for seniors & students/ $2 for children 12 & under), or you can purchase Series Membership passes for all eight films for $25 in advance or at the doors. The library's "Cinema at the Centre" program also shows free films in its own 250-seat theatre (780-496-7070), though the fall season saw just two listings. Earlier this month (Oct. 14) the theatre screened the 2008 vampire feature Let the Right One In (see my review on Stories in Medium). The next film to show will be The Witnesses (Les Tèmoins), a 2007 French drama that follows a group of people tied to AIDS. It plays on Wednesday, November 4 at 6:30PM (112 min.). And finally, the National Film Board of Canada Film Club will play a free screening of this year's Waterlife (109 min. 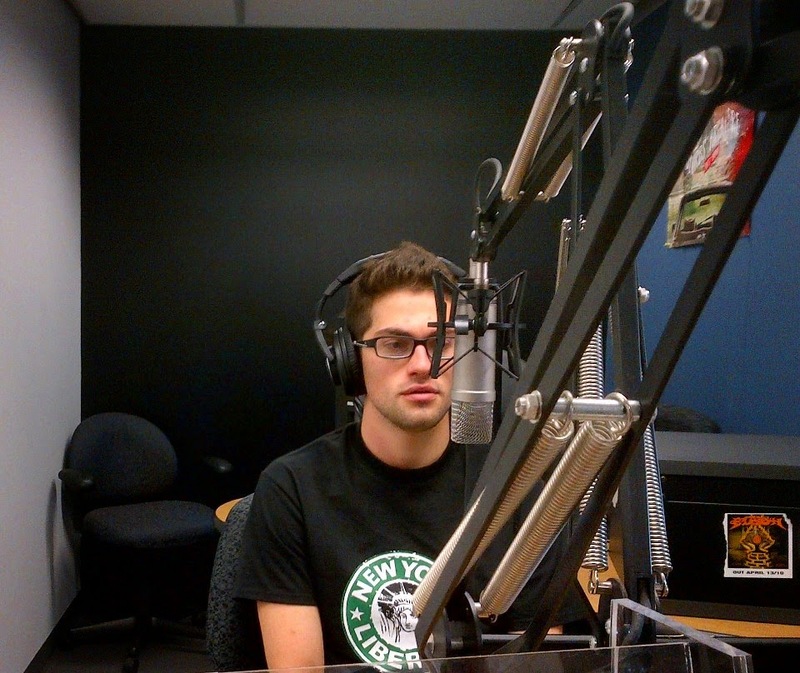 ), Kevin McMahon's documentary about "the epic journey of our water." 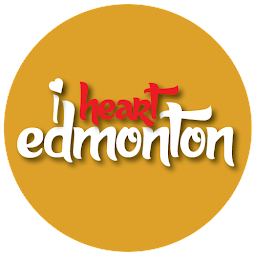 Stay tuned to "I Heart Edmonton" for more upcoming movie-going ideas, or check out our Twitter page. 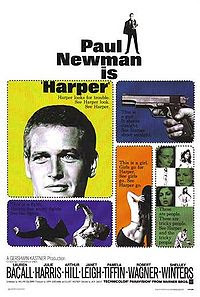 Below is the original 1966 trailer for Paul Newman's classic film Harper, courtesy of YouTube. The movie plays at the Royal Alberta Museum's Auditorium on Monday, October 26.